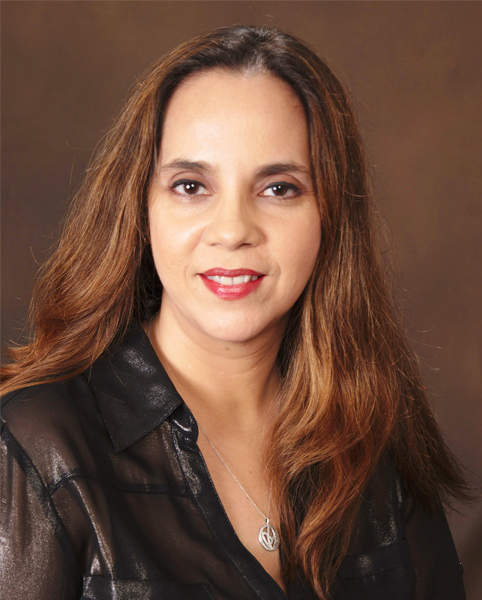 Candace Brignoni is a licensed mental health counselor and a qualified clinical supervisor in the state of Florida. She is certified as competent in conducting Motivational Interviewing (MIA-STEP Standards) and uses these practices with clients. She has also earned a certification in Coaching and Supervision in Motivational Interviewing and provides supervision to therapists using these practices. These certifications were completed with Michael Miller, Ph.D, consultant and trainer in Motivational Interviewing on behalf of South Florida Behavioral Health Network (SFBHN). She is also certified as a Wraparound Coach by Julie Radlauer-Doerfler, LMHC from The Ronik-Radlauer Group, Inc. and uses the Wraparound strength-based practices to assist families and groups in identifying their strengths and goals while applying an empathic approach. She has received a certificate of completion in the Wellness Recovery Action Plan (WRAP) through SFBHN. WRAP has been studied extensively in rigorous research projects and is listed in the National Registry of Evidence-based Programs and Practices. WRAP is used for individuals to create their own prevention & wellness plan. She has a certificate of completion for the online 8 week training in Mindfulness-Based Stress Reduction (MBSR) utilizing mindfulness based practices from the Center for Mindfulness in Medicine, Health Care, and Society at the University of Massachusetts Medical School partnering with Sounds True. SFBHN presented Candace with the 2013 Advocacy Award for her dedication and leadership to further the mission of the FACES program. Natalia Yera, M.S, LMHC earned her Master’s degree in Mental Health Counseling from Trinity International University after completing a practicum/internship at Miami Children’s Hospital Psychiatric Unit. During her internship, she worked with children and adolescents leading anger groups along with individual therapy and family therapy dealing with an array of issues pertaining to that population. Natalia Yera has also worked with a variety of populations to include geriatric, forensic substance abuse and co-occurring disorders. Natalia Yera utilizes an integrative approach to clients and tailors this approach to the individual. Some of the therapeutic approaches that she utilizes include, but not limited to Motivational Interviewing, Reactive Emotional Behavioral Therapy and Cognitive Behavioral therapy. 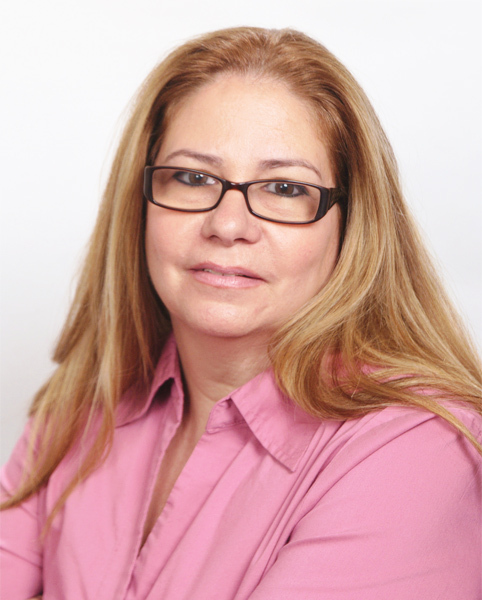 Natalia Yera considers it an honor to assist clients in attaining their goals.